We help you increase revenue and decrease costs by unlocking the power of your data. Our services include: building data lakes, processing information with data engineering, and automating processes and generating new revenue models using artificial intelligence (AI). Our experienced and certified data architects excel at building large-scale data lakes that allows you to store all your structured and unstructured data. We are experts in building enterprise data lakes on-premise or on the cloud using a mixture of open-source and vendor data platforms, all within a data governance framework. Whether you are migrating your current legacy and siloed databases to a data lake, or trying to extract and make sense of your existing data for automation and enhancement, our data engineers can immediately help. We have multiple case studies of extracting, storing and transforming data so that it’s useful to the Enterprise. Our AI engineers and data scientists are able to rapidly develop and operate big data, predictive analytics, and AI / machine learning models that show prove business value to business stakeholders. Experts in multiple AI specialities including deep learning, computer vision, natural language processing and optmisation, we connect the dots between business outcomes and AI. Our Founders have consistently been recognised for their thought leadership by global institutions like the World Bank and leading newspapers and magazines across the globe. 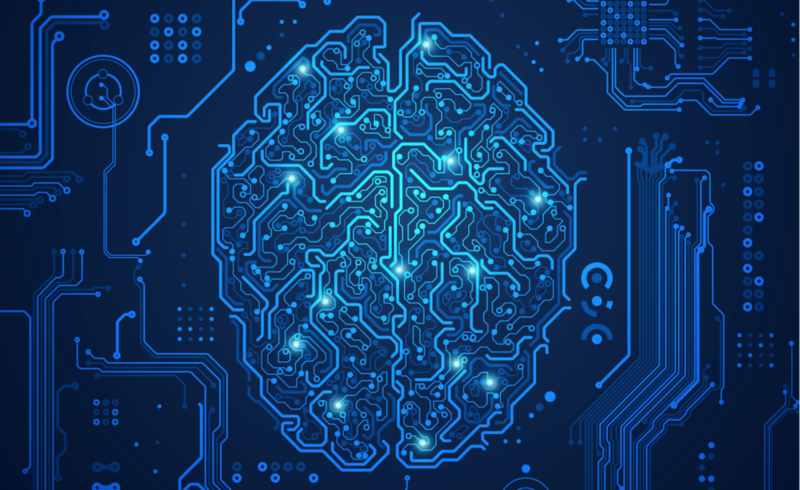 Their ability to connect the dots between business outcomes and artificial intelligence (AI) has quickly propelled ADDO AI into a leading solutions firm in this domain. 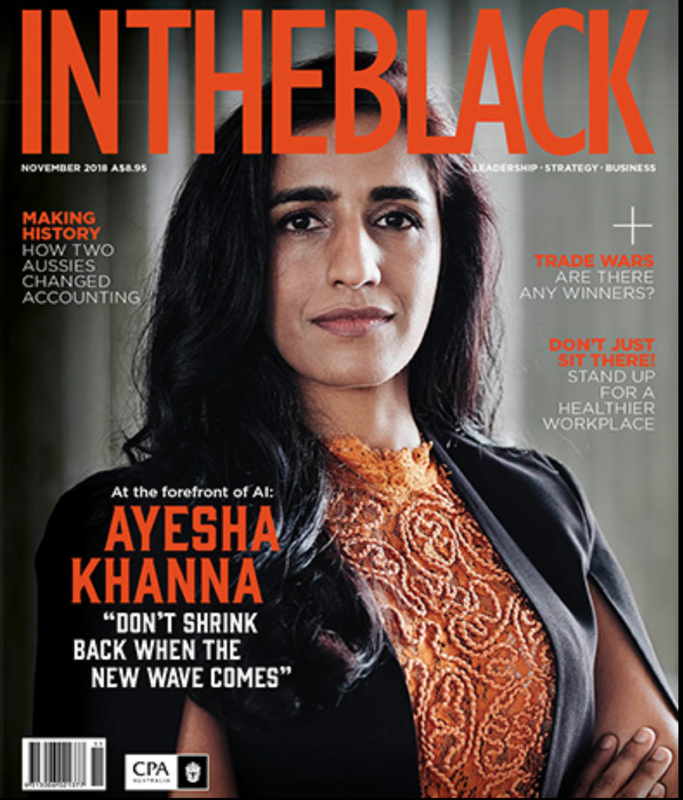 ADDO AI CEO Dr. Ayesha Khanna is an internationally recognised thought leader in applied AI. She was named one of South East Asia's groundbreaking female entrepreneurs by Forbes magazine in 2018 and voted one of the top 25 female entrepreneurs in Singapore. She serves on the Board of Infocomm Media Development Authority (IMDA), the Singapore government's agency that develops its world-class technology sector to drive the country's digital economy and power its Smart Nation vision. ADDO AI President Dr. Faisal Kamiran was given a prestigious research award for innovative data science work by The World Bank Group in Spring 2017. Selected from a global pool of over 200 research papers, Dr. Kamiran's work was recognized for its technical depth and policy applications. He is the Chairperson of Computer Science department, director of Data Science Lab (DSL) and an assistant professor at Information Technology University of The Punjab.